Enter your search terms Submit search form. My favorite bad horror movie of all time is Nightbeast. We think maybe he bought the farm. This is a good chunk of time before The Pop Prince's Mutation Plus, I watched the sequel probably 20 times as a kid, as it seemingly aired every other day on Cinemax. But next to Arcane's bestial form, he looked better than freaking Gollum! Friday the 13th Part VII: Things got pretty bad once the titular character showed up. 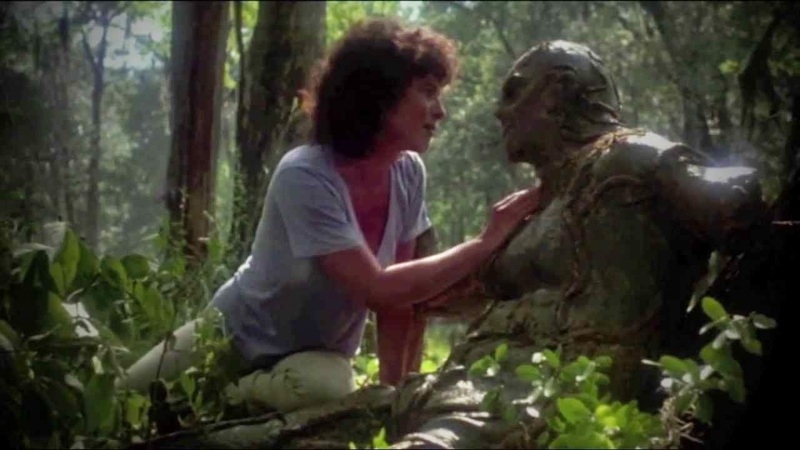 I caught the end of a Swamp Thing once on cable when we were kids. My favorite bad horror movie of all time is Nightbeast. I finally took the plunge.